GNOME Shell has made significant improvements over the years since GNOME 3.0 was first released. This has included overhauling notifications, introducing a unified system status area, and refining how window selection and application launching works. Additionally, a huge amount of work has gone into polishing the experience through many many small improvements. At the same time, some of the core elements of the GNOME Shell experience haven’t significantly changed for some time, and I have started to feel that a round of improvements is due, both to address long-standing issues and to ensure that the shell continues to develop in ways that our users value. GNOME is also in the fantastic position of having new partners who we are developing working relationships with, particularly around the shell. Nowadays there are a variety of derivatives who are using the shell, including Endless, Ubuntu and Pop!_OS, and there’s a real desire to collaborate over the future of the shell and share in any benefits that might result. Last week, these twin desires coalesced as a user experience hackfest which aimed to improve the design of the shell. 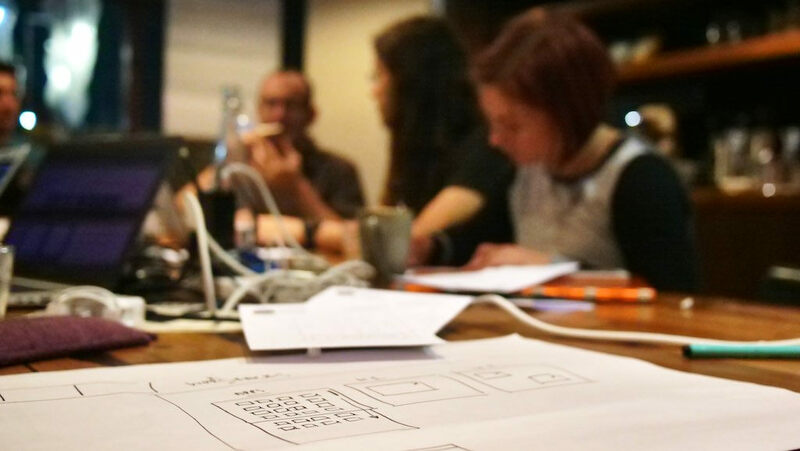 The hackfest was deliberately small, in order to provide a conducive environment for design work. Participants included Robin Tafel, Cosimo Cecchi, Jakub Steiner, Tobias Bernard, Florian Müllner, Cassidy James Blaede, Mario Sanchez Prada and myself (Nick Richards also called in). These individuals had affiliations with Endless, Red Hat, System76 and elementary OS, and they included both experienced GNOME designers and fresh perspectives. While there wasn’t anyone from Ubuntu at the hackfest, we are in contact and I’ll be working to ensure that they are included in the process that the hackfest has initiated. Overall, I was extremely happy with the event, and we came away with some exciting plans, which we think will result in major improvements to the GNOME Shell user experience. Turning the ideas we’ve generated into viable designs will be a lot of work, and I’ll provide more details once some of the details have been filled in. In the mean time, Cassidy has written up a detailed account of the hackfest, which includes some more specifics for those who are especially interested. 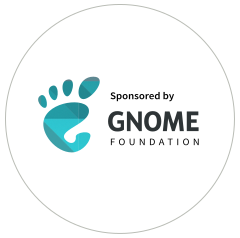 I’d like to thank the GNOME Foundation for sponsoring my attendance at the hackfest, as well as Endless and Red Hat for providing the space for the event. I’d also like to offer my heartfelt gratitude to all the attendees, every one of whom made valuable and talented contributions over the four days. Photo courtesy of Jakub Steiner (CC-BY-SA 2.0).